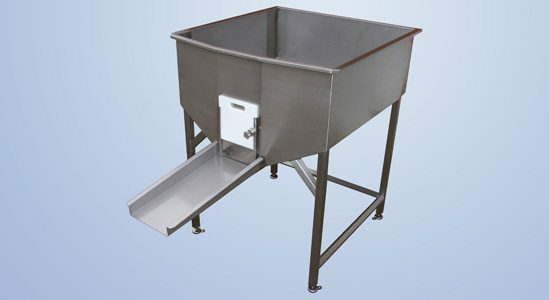 Boleto Fish Vats is solidly constructed of stainless steel of high quality. 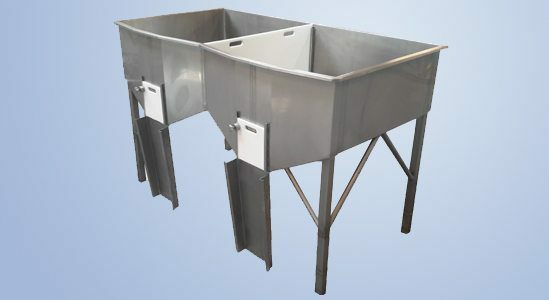 The Boleto Fish Vats is equipped with a fish outlet and the bottom of the fish vat is designed so that the fish via gravity will flow down the chute. 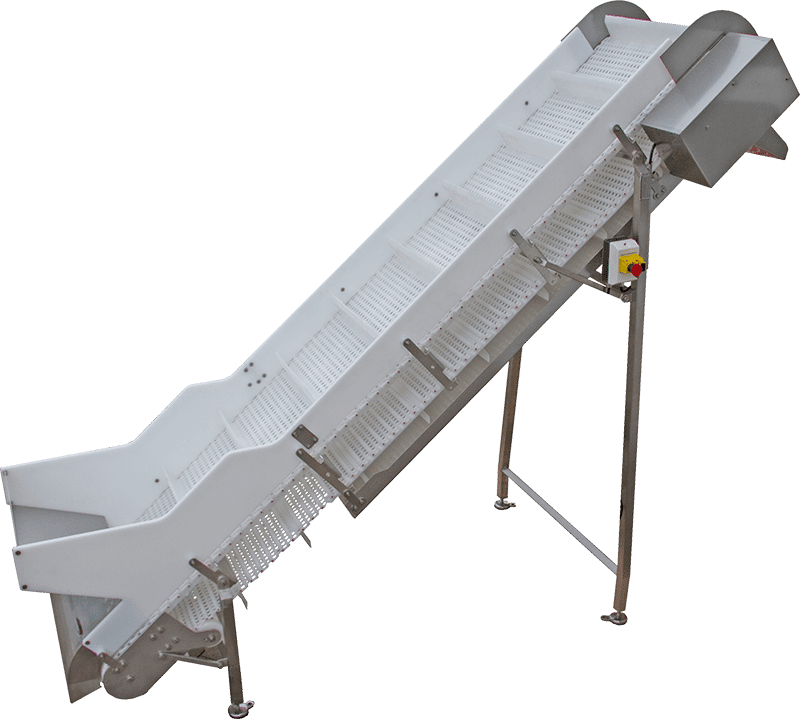 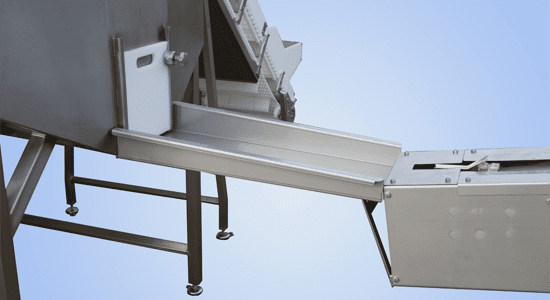 The chute can be easily lowered so that the staff can pass when the machine is not in use. 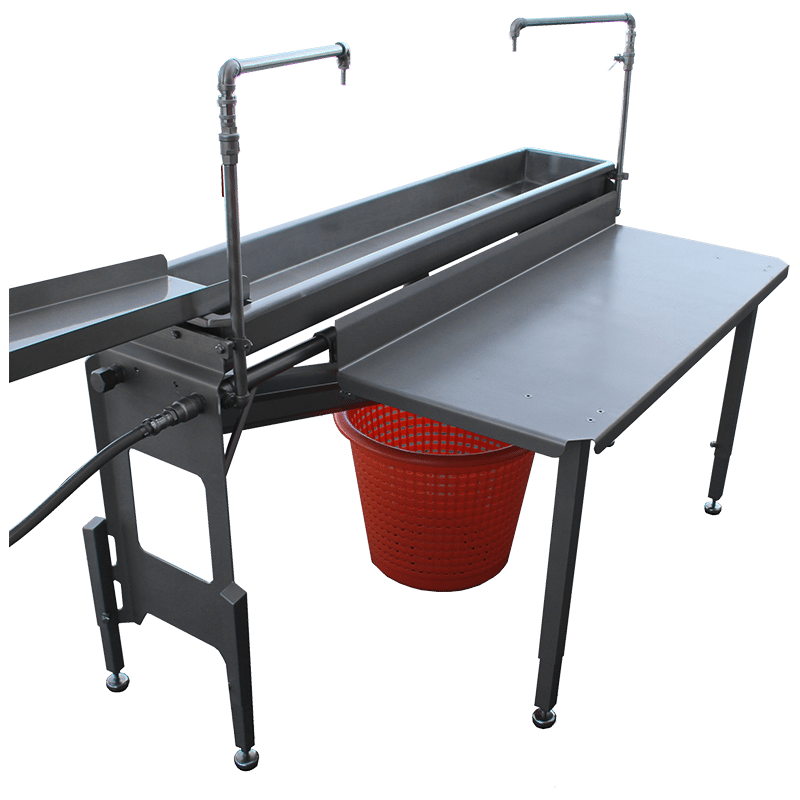 It makes the job easier for cleaning. 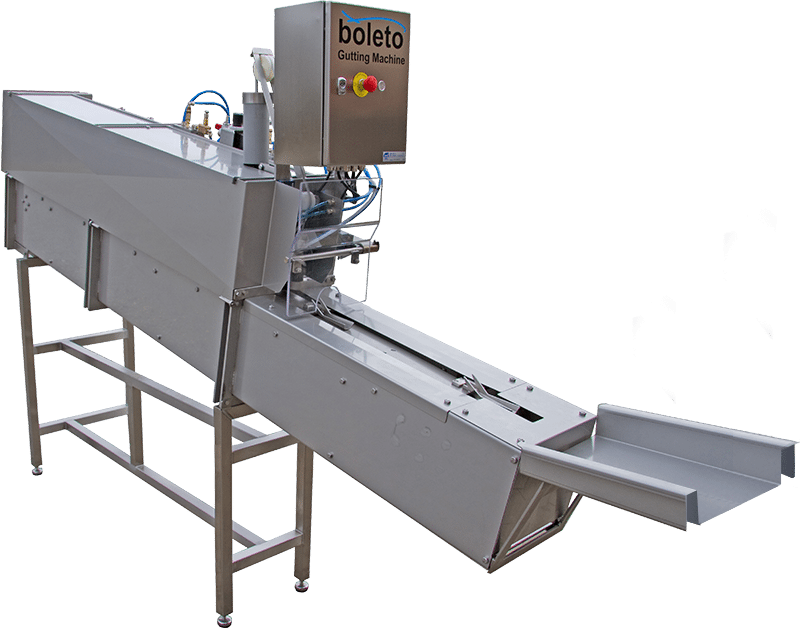 In addition, Boleto Fish Vat is ergonomically designed so that it fits the Boleto fish gutting machine. 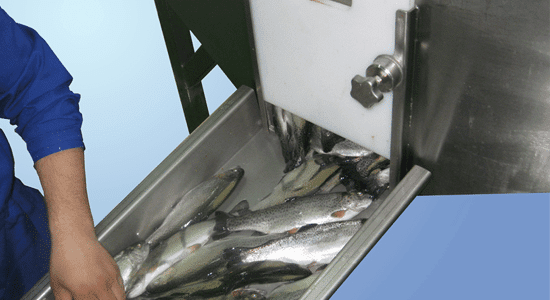 That way, the operator is always in the most correct and optimal work position.